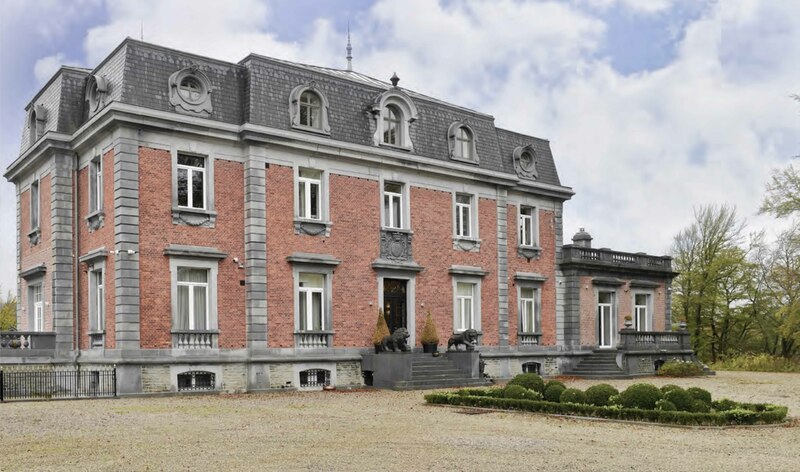 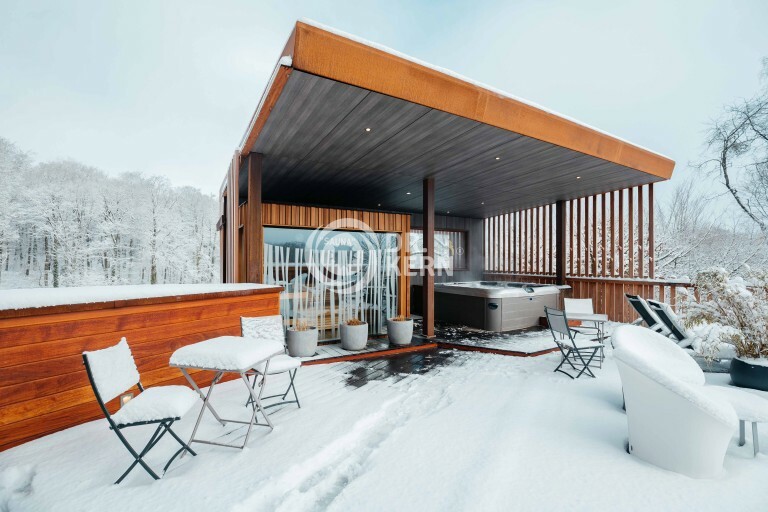 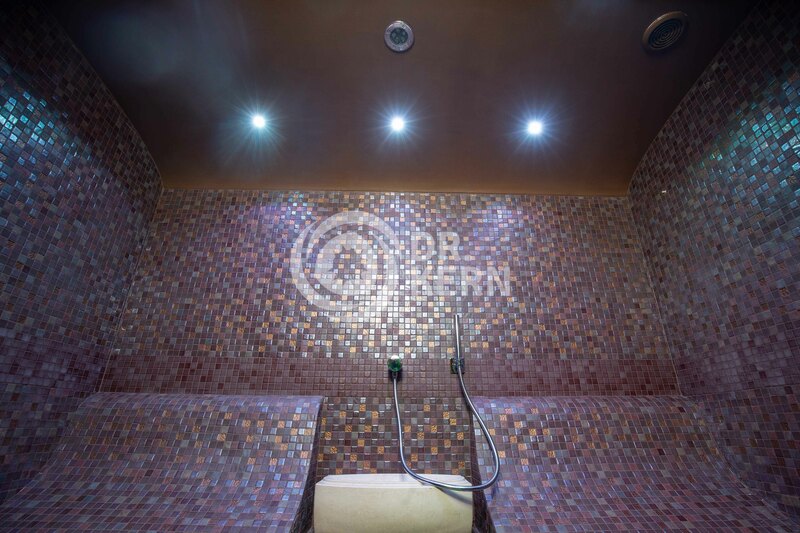 Residential Wellness Space Belgium, Spa city. 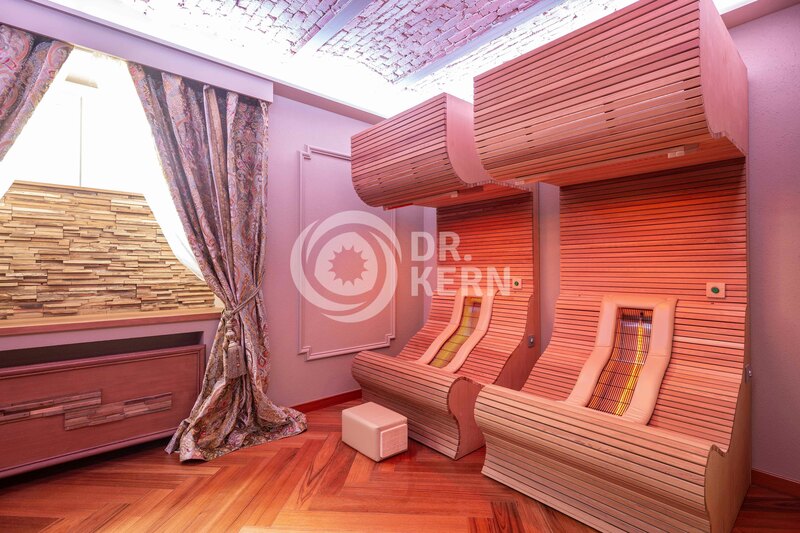 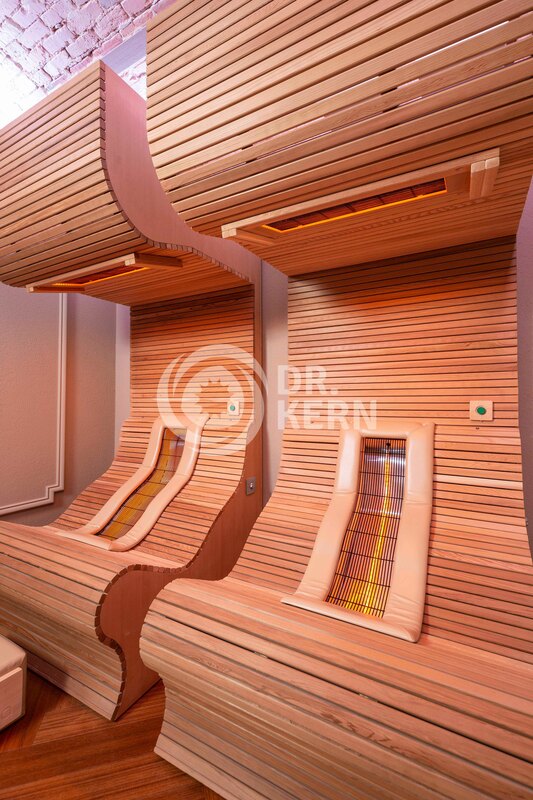 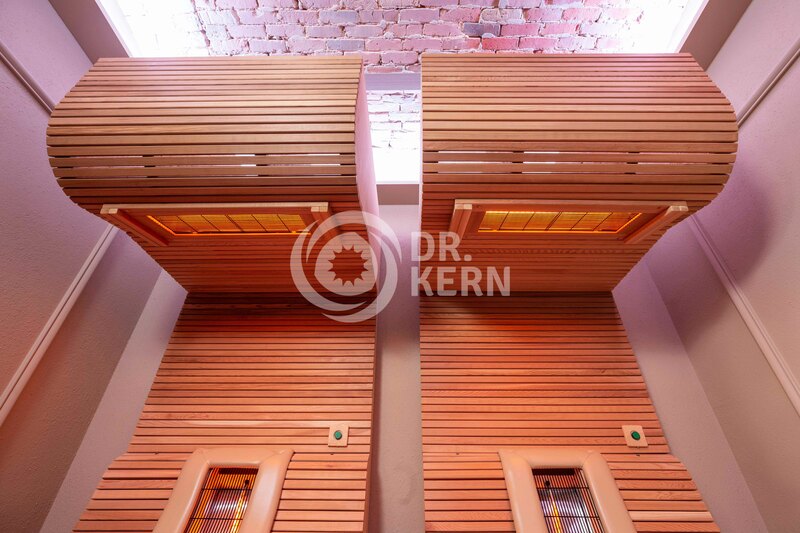 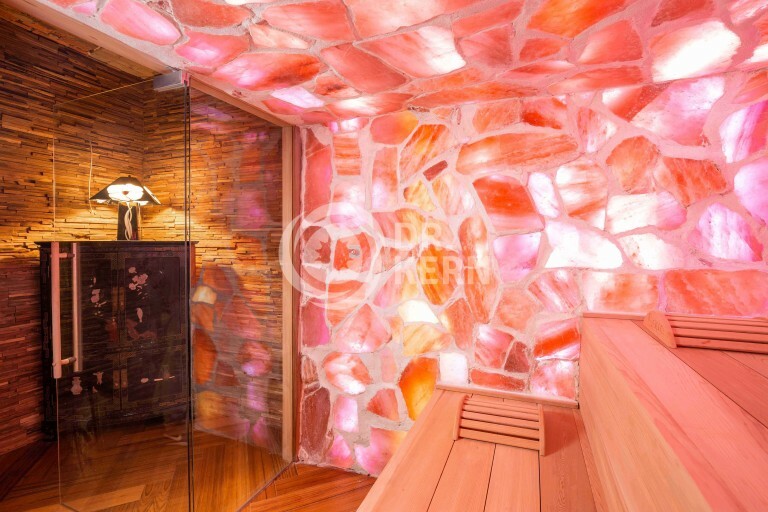 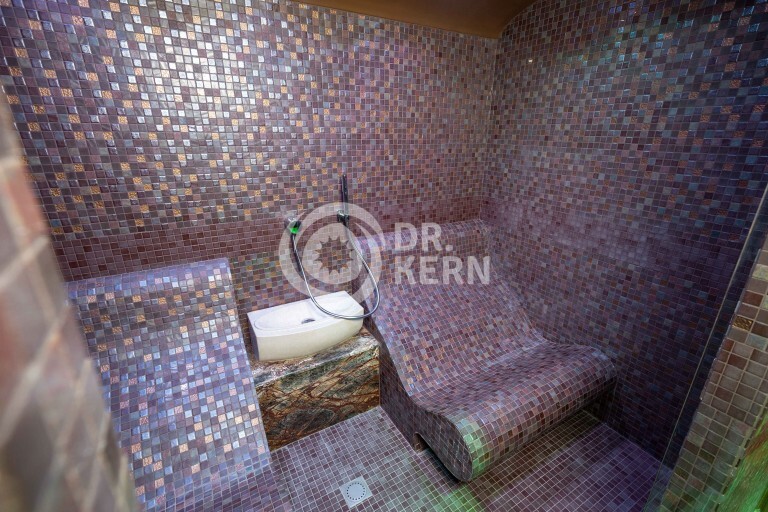 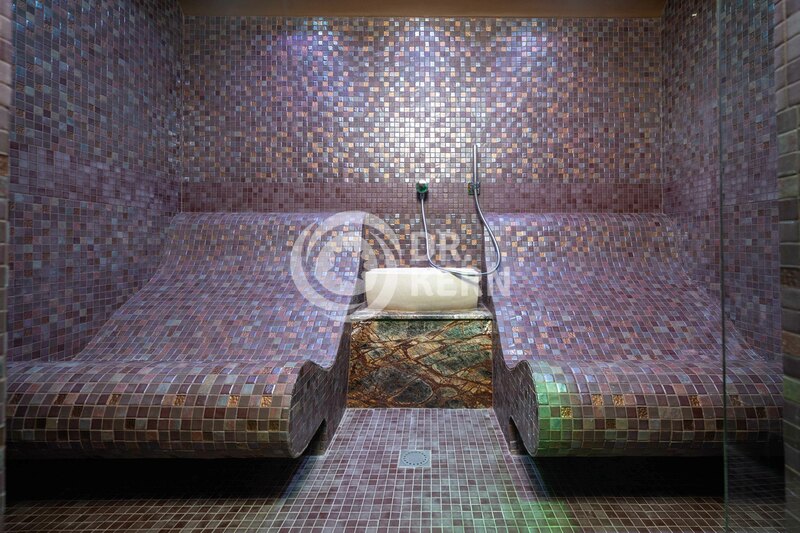 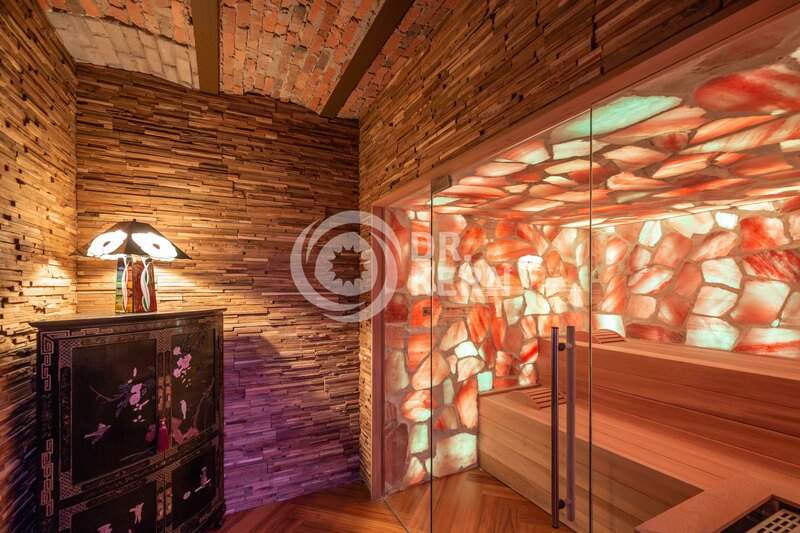 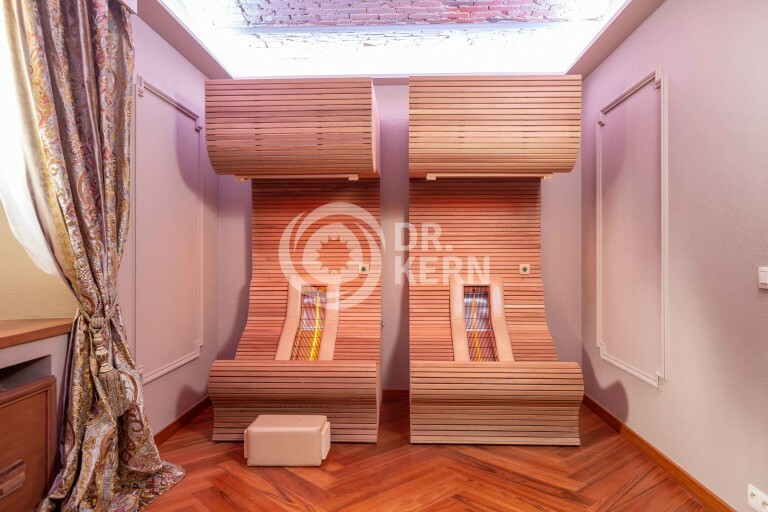 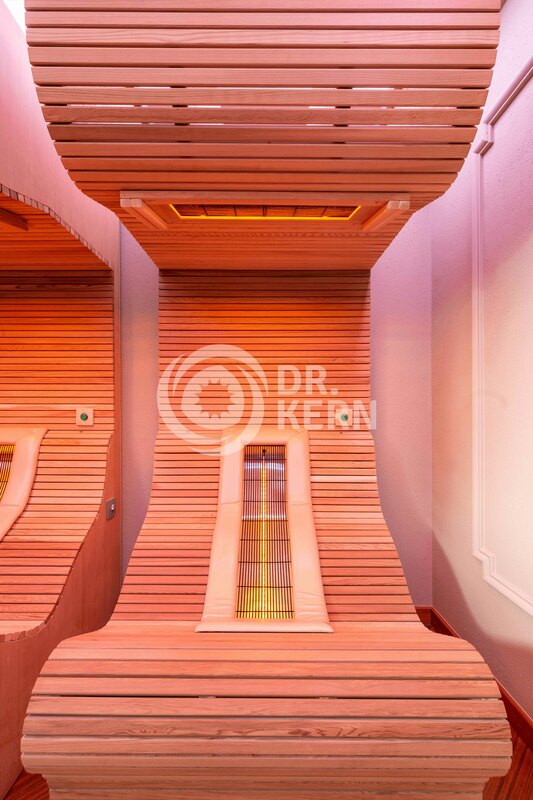 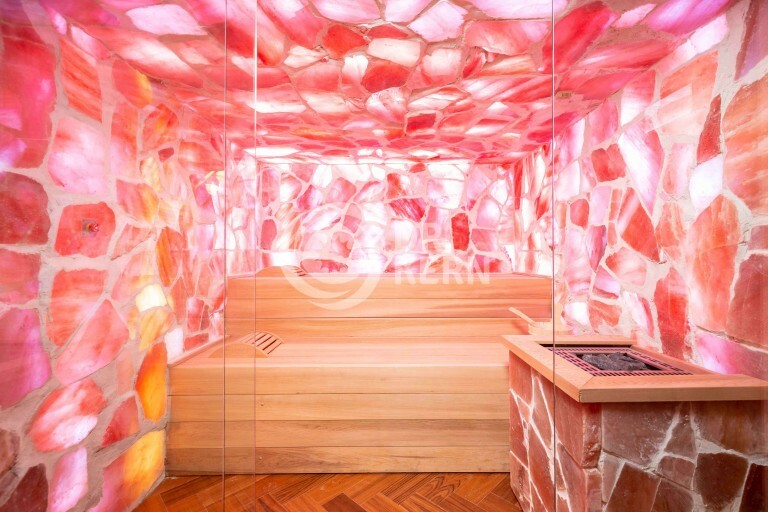 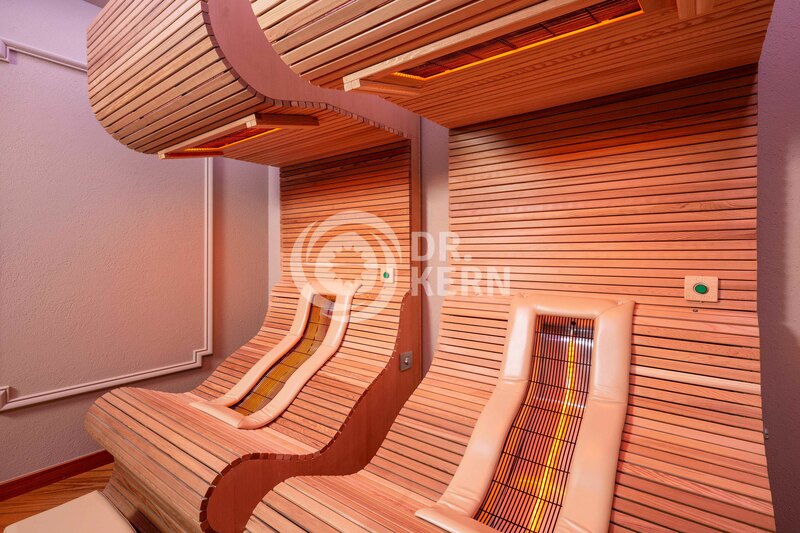 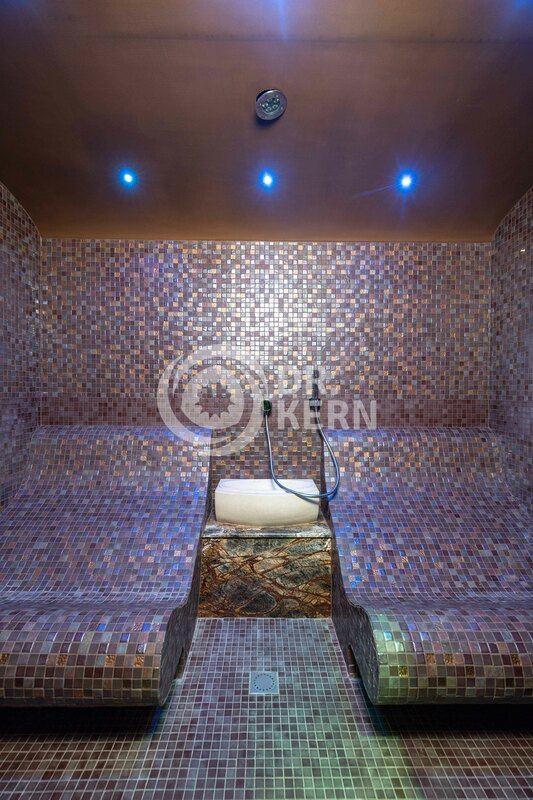 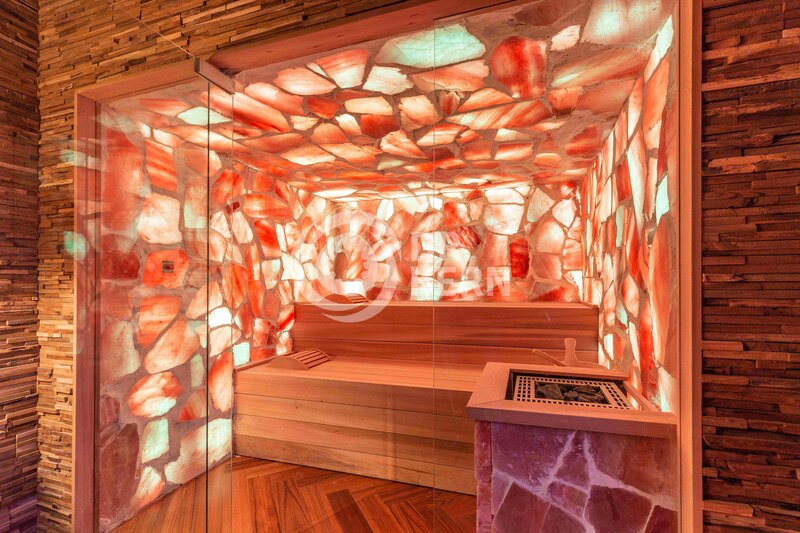 Illustrative is the fascinating finished wellness walhalla that DrKern company realized in the newly constructed basement below the castle. 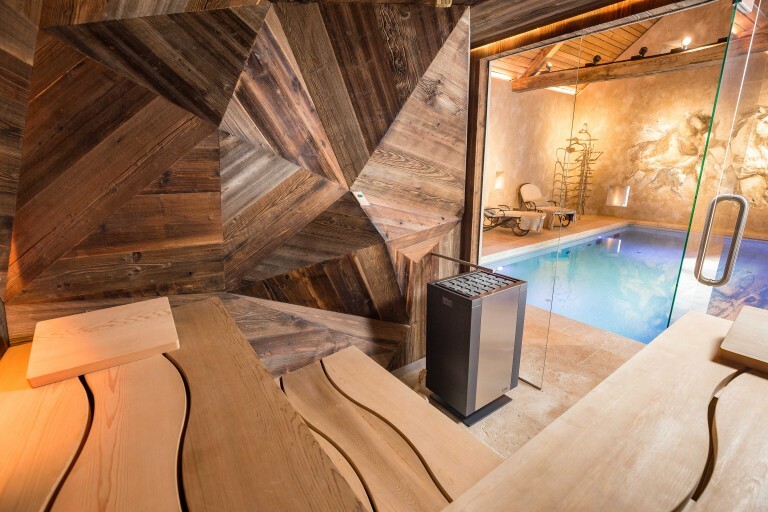 A Hammam steam cabin, an S-curve infrared cabin and a sauna with salt nebuliser: everything breathes allure and special class.